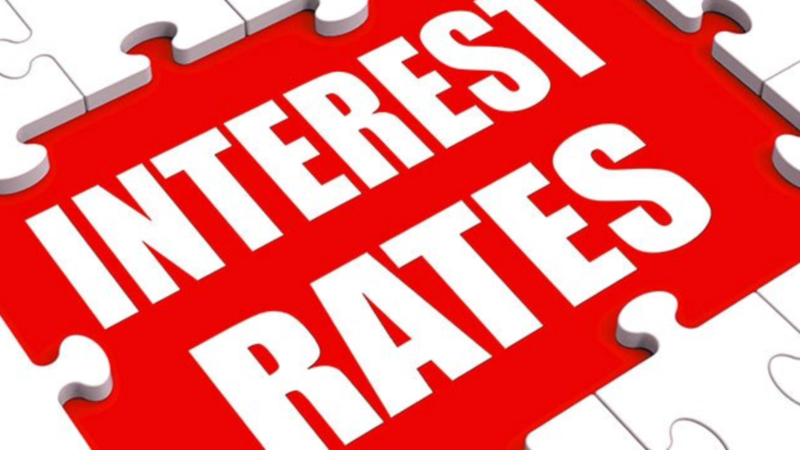 "The Chicago Fed President Says Interest Rates Can Go Unchanged Until Fall 2020". They are telling us that the era of free money will continue. 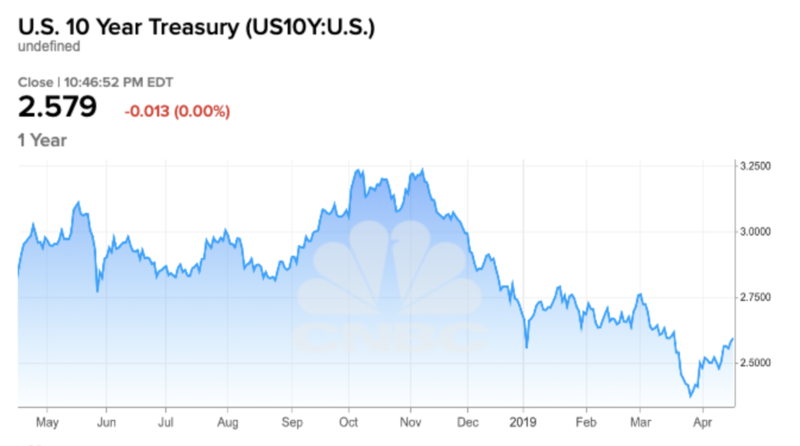 Check out the yield on the 10-year Treasury below. So you can still build wealth with debt for at least another year. That's exactly what I intend to continue doing. I am in the process of borrowing even more money, What about you? A few years ago, I wrote and recorded a Rap Song describing just how to build wealth, by using debt and reducing your taxes. If you have never watched the music video, you can do so here. The lyrics are on the screen for a reason. It's not due to vanity, it's to educate, so you can replicate, so be sure to sing along to the song, so you can implement the same method. April 15th which is Tax Day for US Tax Payers. 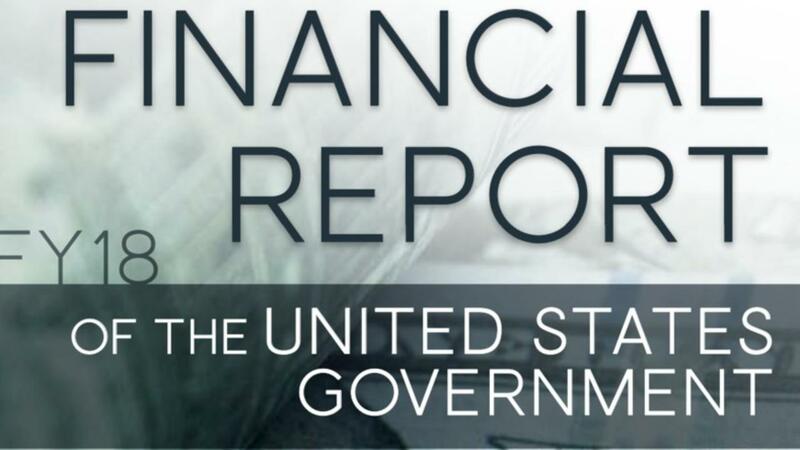 Therefore, I thought you may be interested to read the latest Financial Report of the US Government to learn more about Your Money. 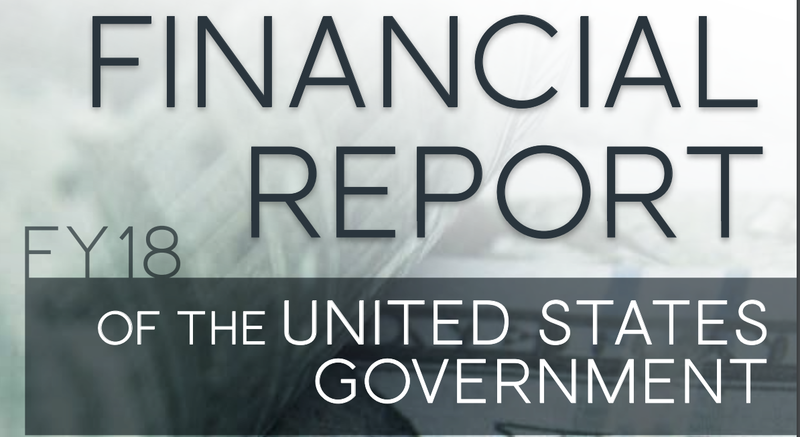 You can access the latest report via this link. If your taxes are increasing year over year, why continue doing the same thing and expecting a different outcome. That is the definition of insanity. Take control of your financial future by learning more about your money. Here is a chart from page 5 below. 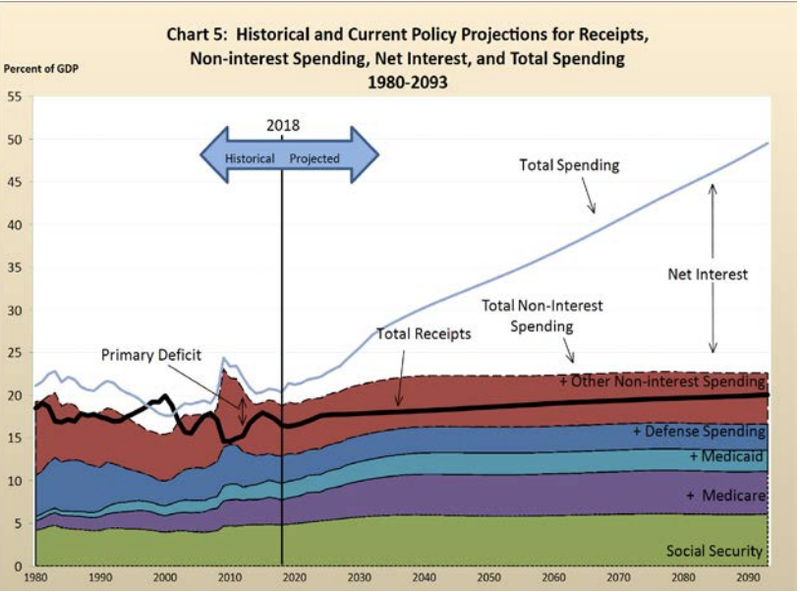 The US Government is telling you directly that their spending will increase. Thus, so will your Taxes. To believe otherwise is negligent. This past weekend I went to dinner with a few friends. One of the individuals shared their inability to pay their tax bill, although he earned in excess of 7 figures in 2018. You've heard me mention 1000 times that the way you earn your income determines how much you pay in taxes. I am proud to admit that I pay zero taxes legally and I reside in California, which has the highest state income taxes in the Union. The way that I am able to pay zero in Taxes is by earning my income Passively. The chart below is how I earn my income today. Notice in the chart that I earn 100% of my income Passively. 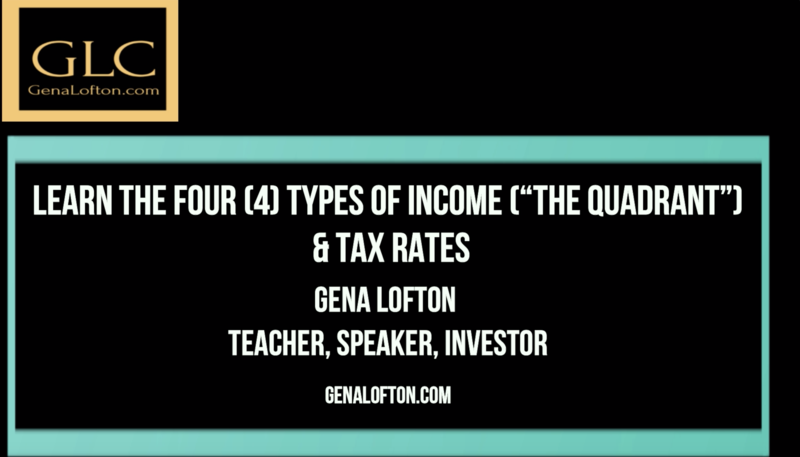 Earning Passive Income instead of Earned/Active Income provides significant Tax Advantages. The advantages are available to anyone if they partner with the Government. The government wants all citizens to provide jobs and/or housing for the citizens of its country. The more patriotic and generous an individual, the least they pay in taxes. Unfortunately, most people invest for Capital Gains hoping to buy something low and someday sell it for a higher price. Such as stocks, businesses, house flippers, etc. As you know, this is NOT always possible. Capital Gains Investing is nice when it works, but when it doesn't, it is horrible. 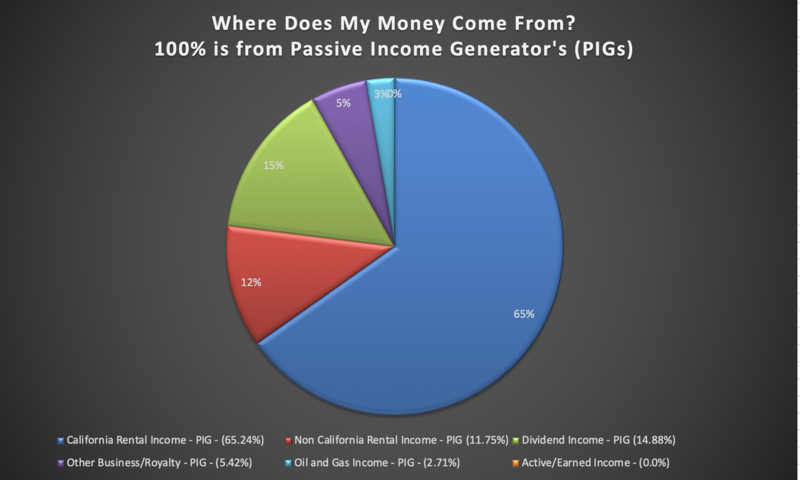 Passive Income is more reliable and is taxed more favorably. Expenses incur daily, so it's a bit risky to depend ONLY on Hunting to eat and/or pay the mortgage. Thus, you know my preference. I would love to hear your preference - Hunting or Farming and Why? Please provide your comments below. Click here to gain complimentary access to the 3 Steps to Achieve Financial Freedom with Passive Income and invest like a Farmer. Do you know the difference between "Investing" vs. "Buying a JOB"? It's important to make sure you know the difference. Comment below if you thought you were investing but realized that instead, you purchased a JOB? 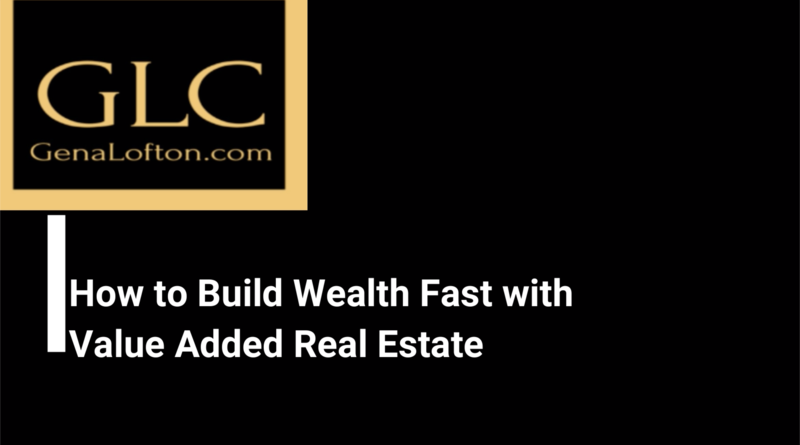 I just released a new video in which I share How to build wealth by doing Value Added Real Estate. You can watch by clicking the graphic below or playing the above video. In the video, I discuss WHY I do Value Added Real Estate. Primarily, it's due to my desire to print money legally, to prevent myself from becoming extinct with the others in the rapidly deteriorating middle class. 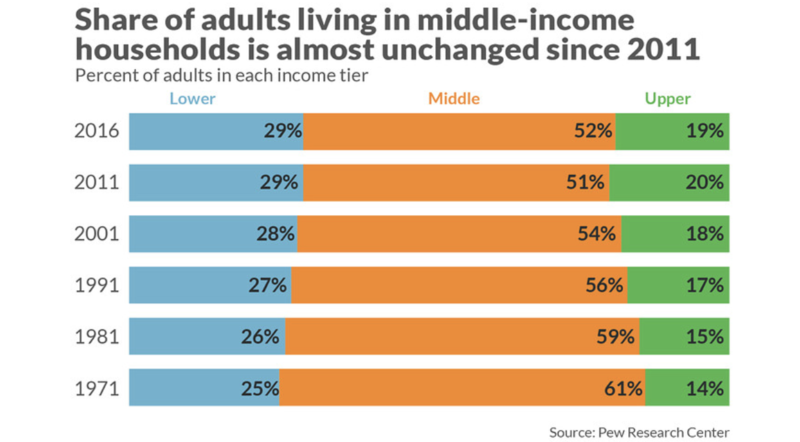 As you can see in the chart below, the middle class has dwindled and will continue until it becomes extinct by moving to either the upper or the lower classes. As I explained in the video, the main reason the middle class is shrinking is due to Income Taxes and Inflation. Therefore, to prevent yourself from going into extinction by moving to the lower class implement the steps located on this link. I made my choice so and can help you too. As explained in the video, if you want to move to the right side of the quadrant, learn the three (3) simple steps for free. To reiterate, the sooner you move to the right side of the quadrant, the faster you can reduce your taxes, such as mitigating the negative implications from the $10k maximum S.A.L.T. deduction and build wealth for yourself. For most people, Taxes are their largest expense. Therefore, unless you reduce your largest expense, Financial Freedom is elusive, and will always be an illusion, so be sure to watch the video where I share the three (3) choices one has to reduce their largest expense. 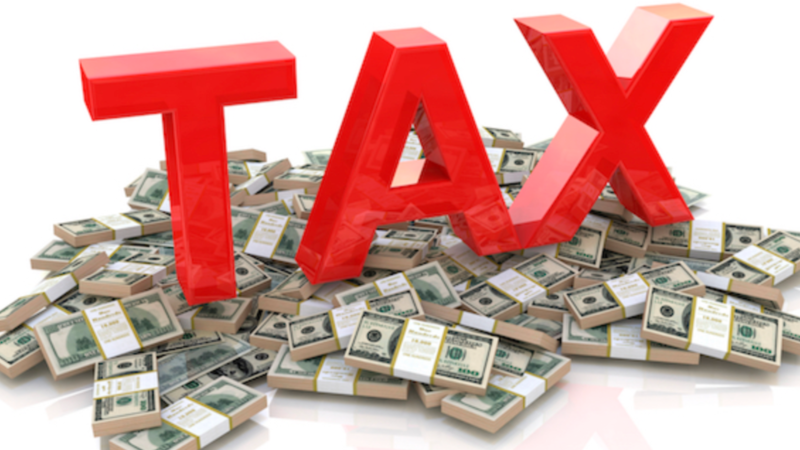 If you a) reside in a high-income tax state and b) earn an above average income, you may find that you are paying more in Taxes as a result of the S.A.L.T deduction cap of $10,000. 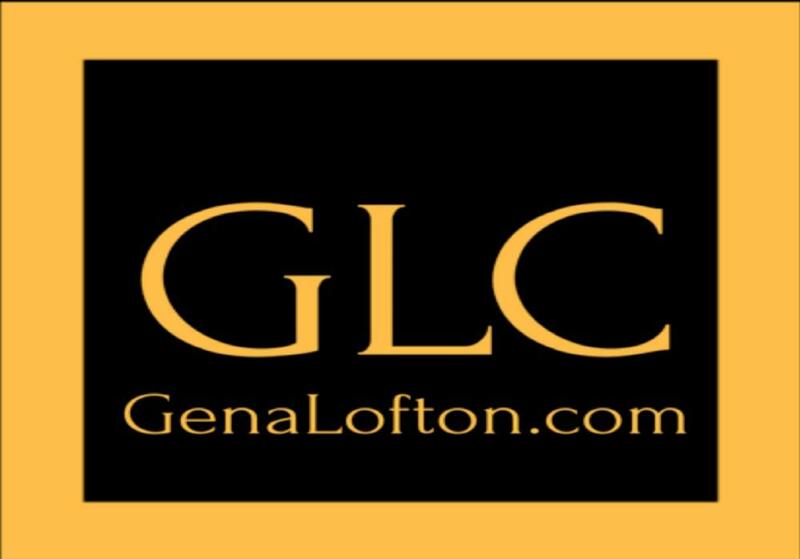 In the video, I provide the 3 choices you have in order to reduce your largest expense which will insulate you from the $10,000 cap. Here are a few articles to help you in your journey towards Financial Freedom. If you are a high-income earner and live in a High Income Tax State, this is a great article which explains S.A.L.T, State and Local Income Tax Deductions. 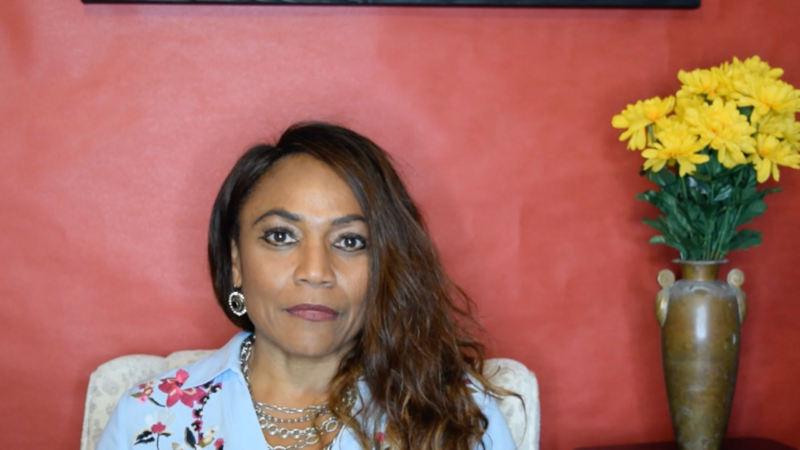 In response to your inquiries, I have created a short video explaining the Financial Freedom Formula and how anyone can achieve Financial Freedom for themselves via implementing these three (3) steps. 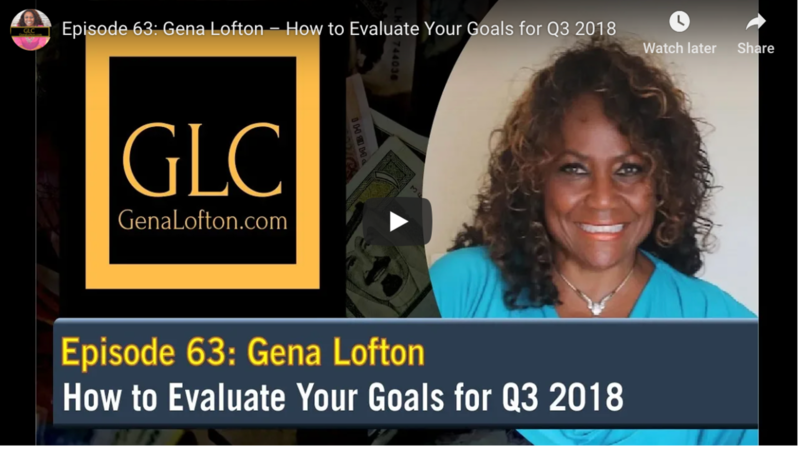 This weeks episode is dedicated to helping you review and achieve your goals as this is the end of the third quarter of 2018. If you haven’t set any goals yet now is the time. I want to encourage you to visit the store on this website where you can take the complimentary “Escape The Madness Course” which will help you to establish your goals. You need to write down these goals, and they need to be “S.M.A.R.T.” This means that your goals are Specific, Measurable, Achievable, promote Responsibility for that goal and have a set Timeline for achieving them. Without these characteristics, you are not as likely to meet them. You need clarity of vision and once you have that everything goes a lot smoother.